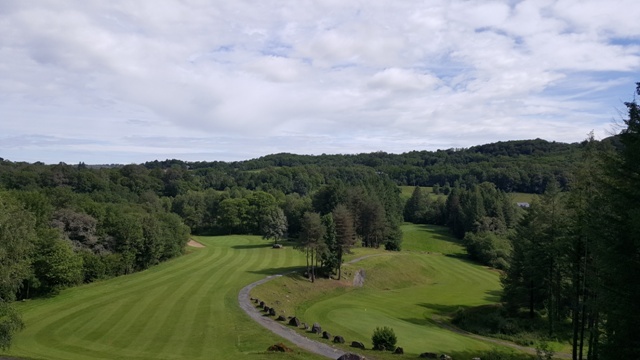 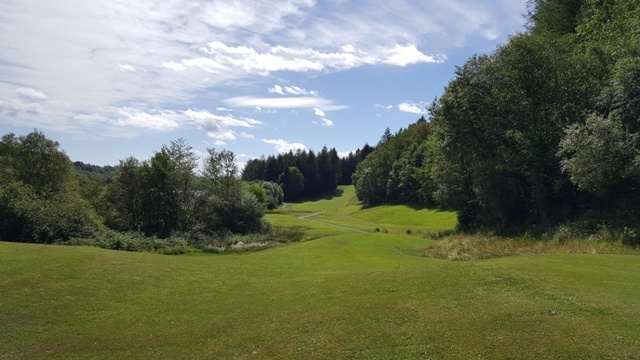 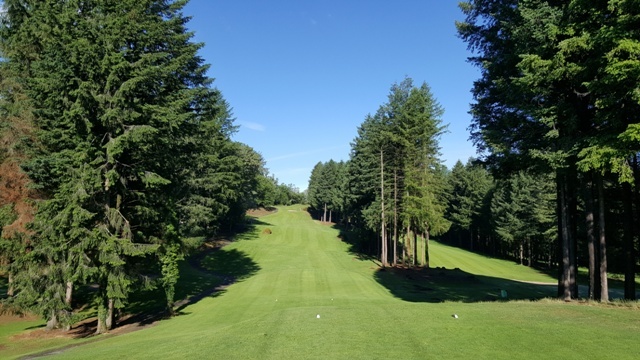 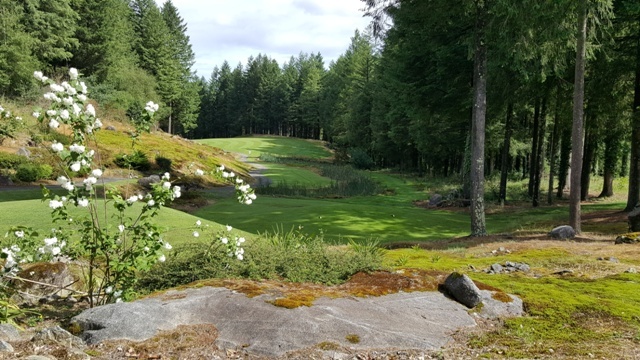 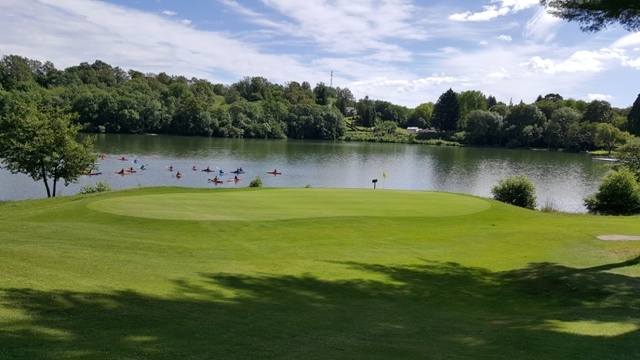 Created in 1998, Lourdes golf course lies on the south side of Lourdes Lake in a magnificent site: in the middle of a forest of conifers, overlooking the clear water of the glacial lake, the majestic presence of the Pyrenees instils calmness and power into your stroke. 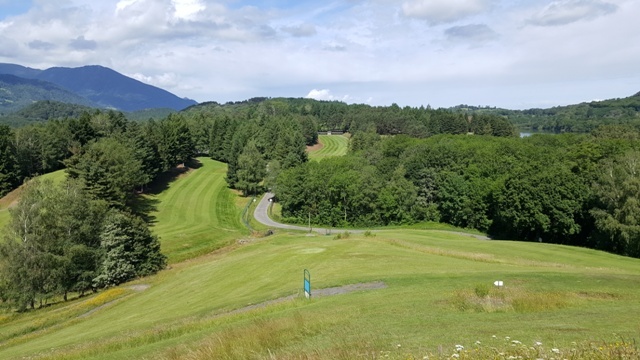 The 18-hole, 72 par golf course is 5 600 m long and pleasantly hilly; this topography makes the game a proper sporting challenge. 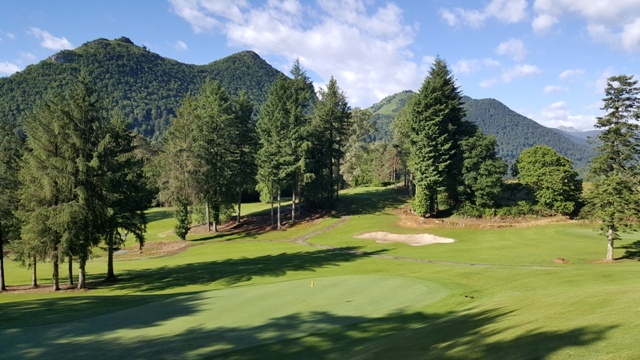 Players can hire golf cars, making access easy for all.